AV - Own consumption cubicle | ASE, s.r.o. This switchboard is based on the same concept of typized switchboards AO and AS. 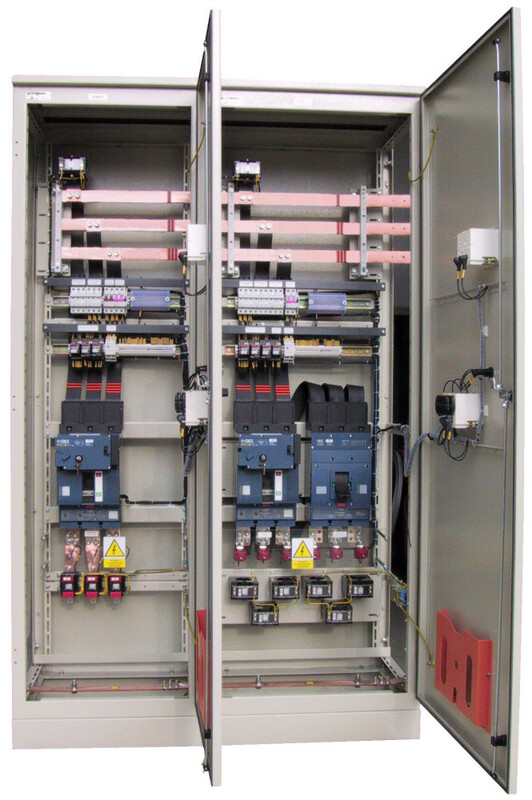 However, using additional eqipments is its inner space adapted for current conducting parts, assembly of power switching devices, surge protectors and another components, which creates standard equipment of this switchboard.